Being A Foodie Is Awesome! Birmingham Restaurant Week is a celebration of being a foodie. It’s a celebration of the local restaurants in the Birmingham metro who provide fresh and great tasting food with everything made local and in-house. Many local restaurants are participating in BRW. There are specials including $5,$10,or $15 lunches and $10,$20,or $30 dinners plus a kid menu for the kids. And this year there are two new features including a wine-ol-ogy on Tuesday August 21st at the Wine Loft of Birmingham and Beer Saturday featuring Avondale Brewing Company and Good People Brewing Company. 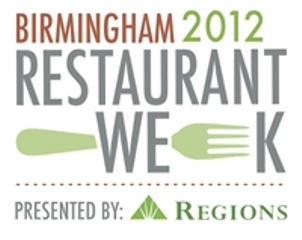 For more information on Birmingham Restaurant Week go to: http://www.bhamrestaurantweek.com. 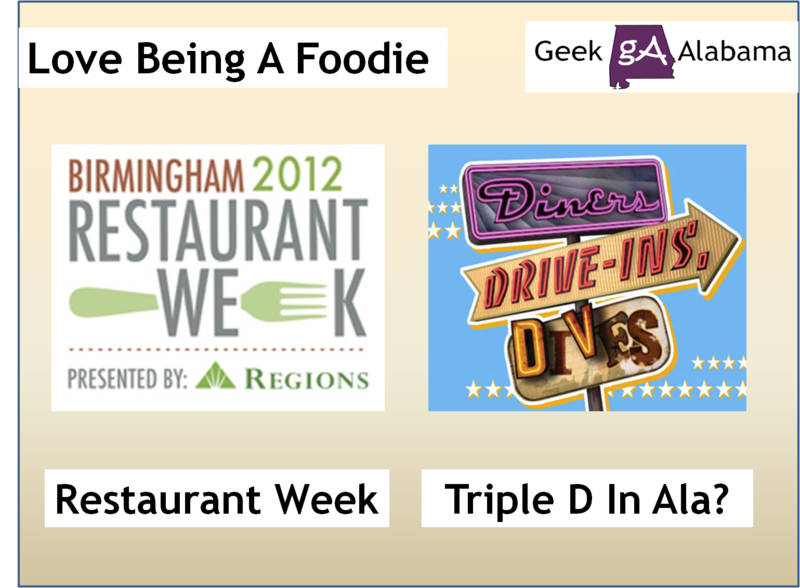 The first ever Alabama Restaurant Week begins Friday, August 17, 2012 and continues through Monday, August 26, 2012. Restaurants from all over Alabama will be spotlighted as part of The Year of Alabama Food promotion that also features award-winning chefs, farm-to-table crops, fresh gulf seafood and nearly 400 food festivals and events. For more information on Alabama Restaurant Week go to: http://alabamarestaurantweek.com. 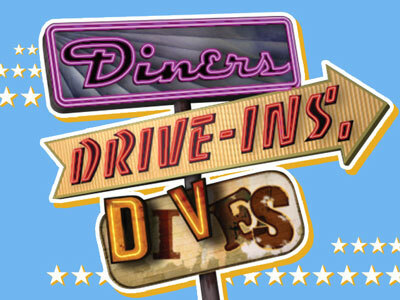 Diners Drive-Ins and Dives is the highest rated show on Food Network and I really enjoy watching it. And after watching many episodes I have always wondered this point. 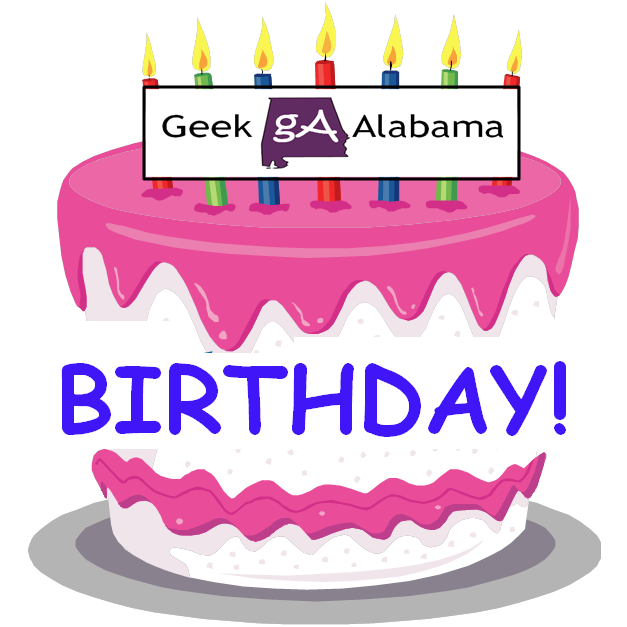 Why has Alabama not been featured in hardly any episodes. Guy Fieri and his Corvette have been to three restaurants in Alabama and all of them are in Baldwin County. Guys Gumbo Shack, Manci’s Antique Club, and Panini Pete’s have been featured on the show and I am sure their business is great. 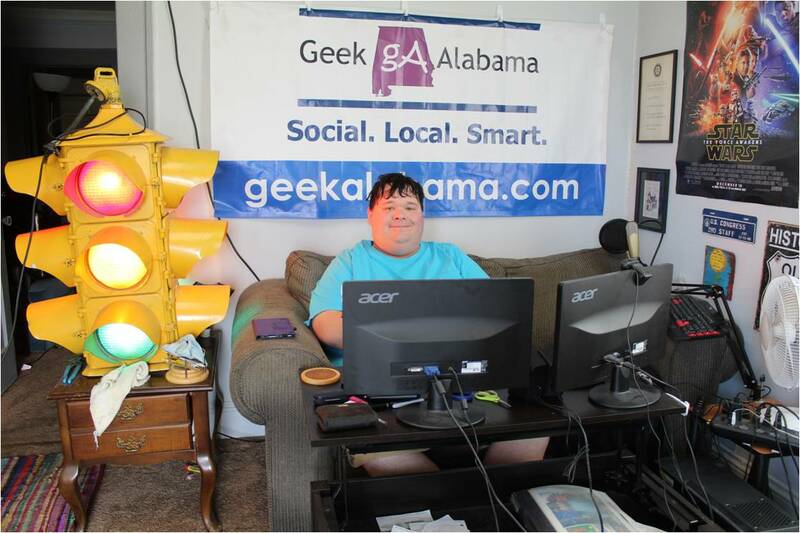 But why have restaurants in other parts of Alabama like Birmingham, Huntsville, Anniston, Gadsden, Montgomery have not been featured on the show? 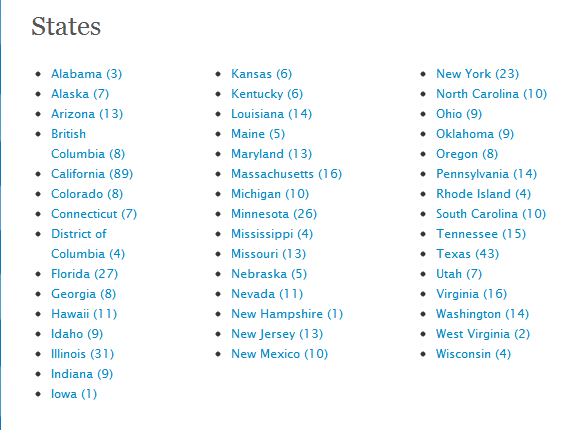 The fan website of Diners Drive-Ins and Dives called Flavortown USA http://www.flavortownusa.com lists all of the locations that Guy Fieri has visited on the show. States like Montana, Wyoming, Vermont, Delaware, South Dakota, North Dakota, and Arkansas have not seen one visit from that Corvette yet. But I would love to see more restaurants in Alabama featured on Diners Drive-Ins and Dives. Birmingham is becoming one of the top foodie cities in the country. And restaurants in Alabama are known for some really tasty food! There is a possibility that someone from Food Network could read this and then contact me. And I do have a few restaurants that could fit well on the show.